What does /v/ think about FNAF? Good idea taken for one game taken way too far by a rabid fanbase. I'm kind of excited for the movie, it might be watchable. First one was OK, never played any of the others. Might check out the movie at some point whenever it comes out. I only played the first game, and to be honest I didn't get past the second night because I was terrified and that impairs my ability to play games well. Plus I have mild arrhythmia and I didn't want to risk having a heart attack. 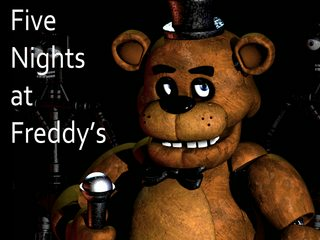 I don't even normally play horror games most of the time because of my condition, but I wanted to try Five Nights at Freddy's despite that. I'm probably not going to buy the others because again, don't want to have a heart attack. >I'm kind of excited for the movie, it might be watchable. with jim henson's creature shop working on the movie i actually have pretty high hopes for the movie. An interesting take on the house trap concept which was generally well crafted in the first game. Unfortunately the following 3 games never really matched the original and the fanbase has otherwise given the series a permanent taint. Scott seems to be teasing a 5th game lately, but there are a few fangames that can scratch the itch if you're into this type of games. Five Nights at Candies for instance. If the Jim Henson Company is still doing the puppetry, it should be. Hate the games, Scott seems like a nice guy though and I'm glad he's seeing success. A great idea that only worked once. I couldn't beat the fourth night. I remember when this game first came out and how much discussion there was about it on /v/. People genuinely enjoyed it and were very interested in the lore behind it. However, once it got into the hands of YouTube Let's Players and normal-fags in general, it sky rocketed into success and was taken away by both Scott's fame going to his head (then again, considering how successful this was I don't blame him) and the cringy, spergish fanbase of 14 year olds who never STFU about it for a good half year since FNAF 4 came out. 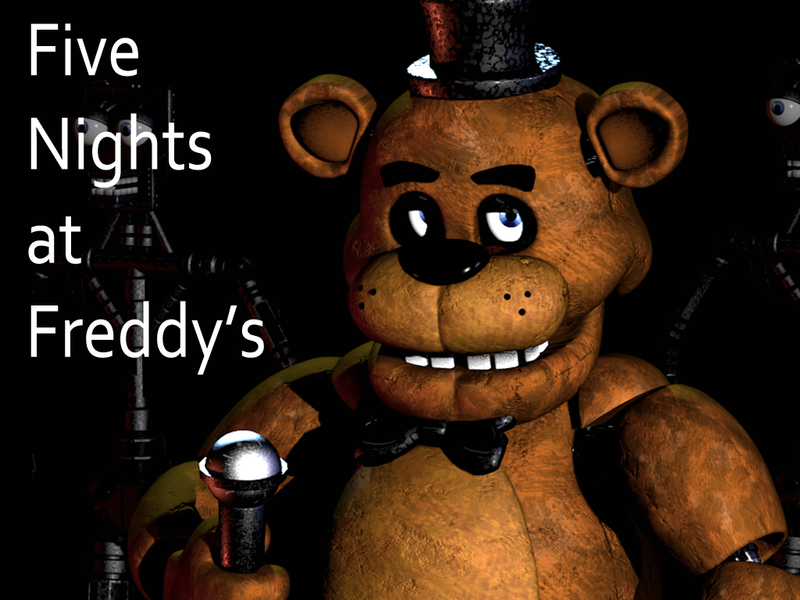 Which is really a shame because FNAF 1 was actually a very good game all things considered. 1 may not enjoy it or get scared by it, but when it first came out you could understand why someone would like this. Now, much like Minecraft, many anons are ashamed to admit they like it. Pretty much proof that the community surrounding something can enhance or destroy the experience.